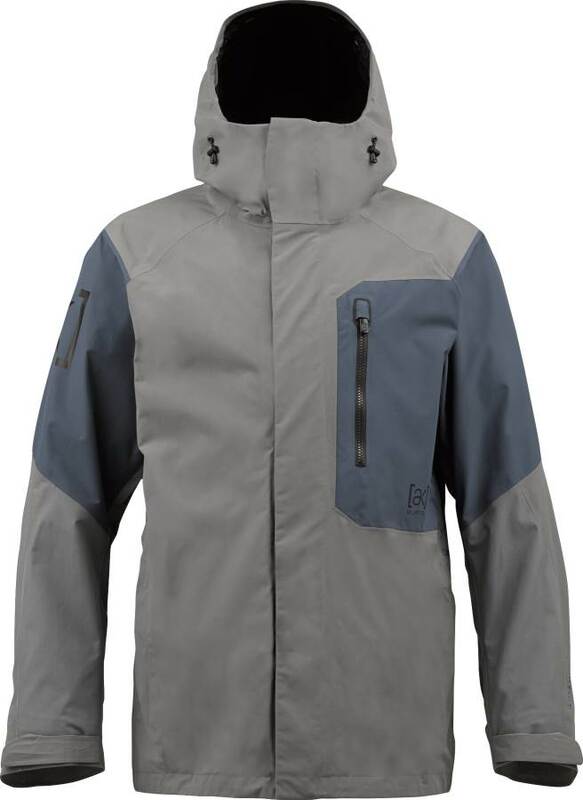 The Burton AK Boom Jacket is new this year and offers Gore-Tex at a very reasonable price. 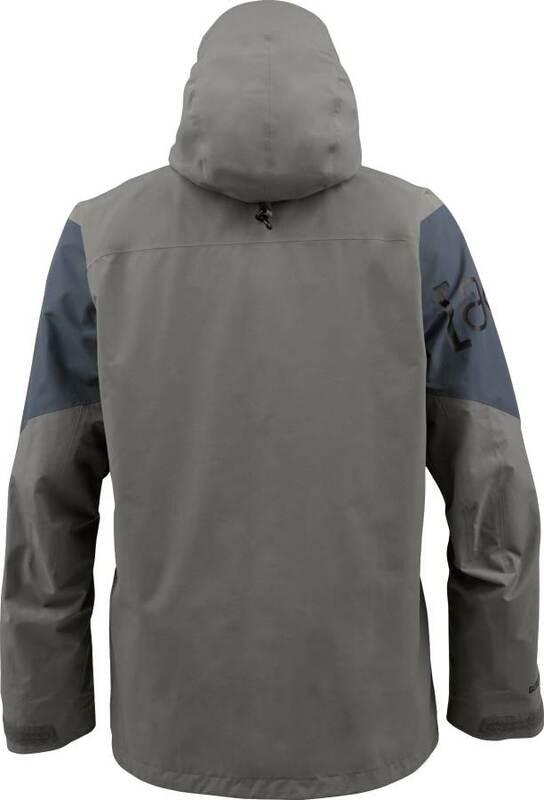 We like how they upgraded to a waterproof front zip similar to the AK Cyclic. Burton has buying power and leverage to make a Gore-Tex jacket at this price range where most companies don’t. 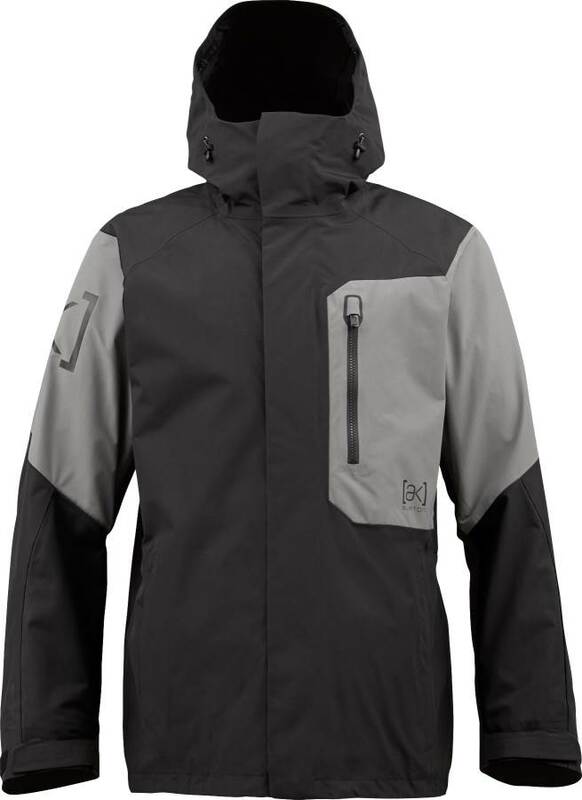 Say what you want about Burton but it’s really nice to have a jacket at this price range that offers this kind of waterproofing. It also doesn’t have the typical AK look and feel. 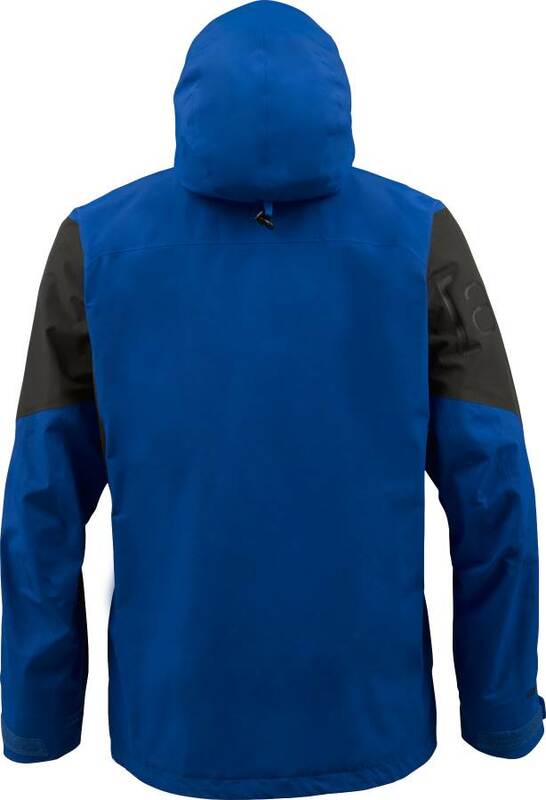 It looks more like a mountain jacket instead of an AK jacket. 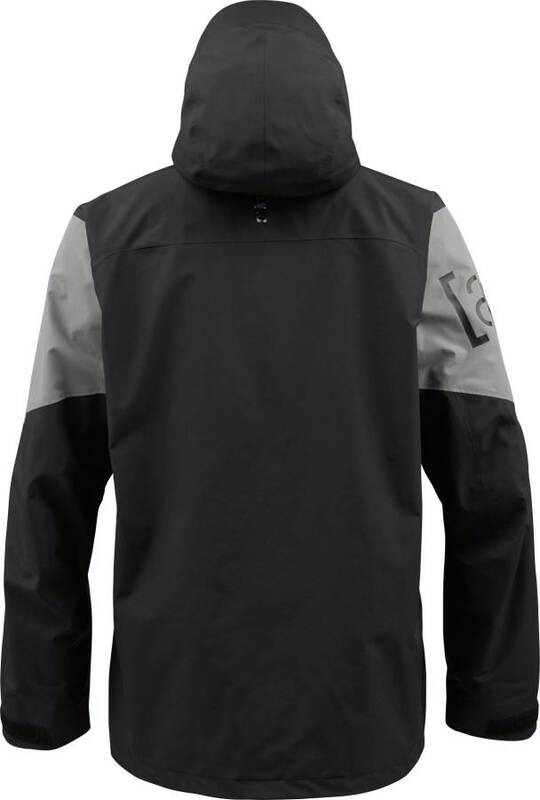 Yeah it doesn’t have the high end waterproof zipper like it’s more expensive brother the AK Cyclic Jacket but instead has a flap that covers it. 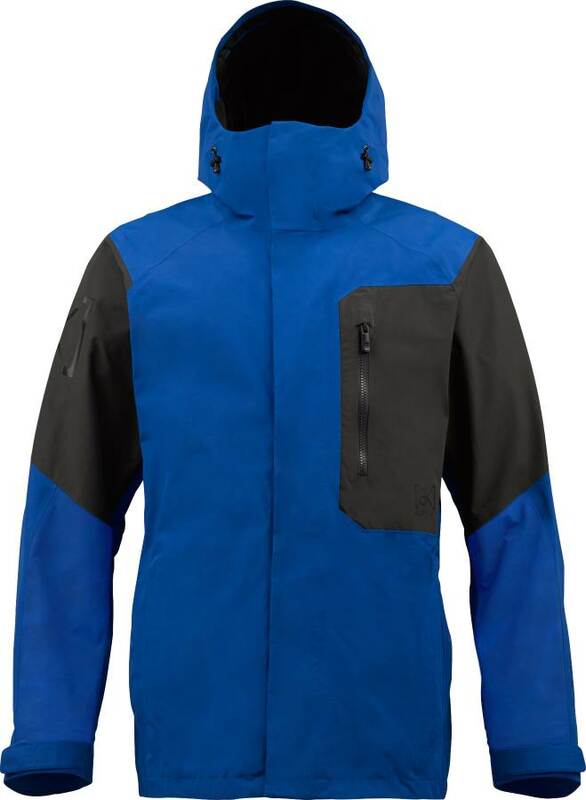 The contoured hood doesn’t look as cool but if you spend a lot of time on windy or wet mountains you know why you want a contoured hood that will cover every part of your face and only let your goggles poke out. I personally have issues with articulating hoods because they always leave parts of your face exposed with the hood up and sometimes the weather can get through additional protection like balaclava’s or bandanna’s. It’s always nice to have windproof Gore-Tex covering your entire face. 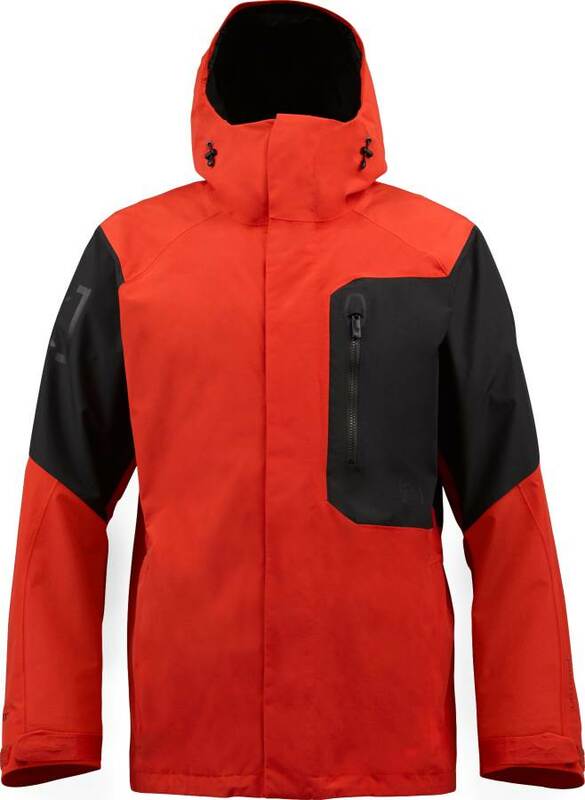 I wore this jacket (along with many others) for the season and it was a good well built shell. We try to get as many images of the Burton AK 2L Boom, but forgive us if they're not all there. 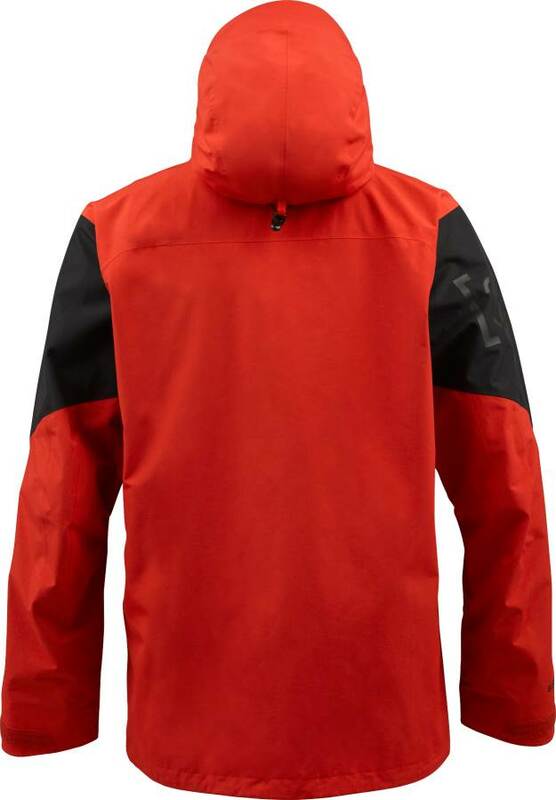 Basic Gore Tex shell without many bells and whistles. Just great temperature comfort all day at one of the better prices out there. Have worn it in anything from 5F to 40F temperatures and still been comfortable as long as I used the right layers. My only complaint is that the velcro on the storm flap and inside chest pocket catch/fray my glove liners a little. Otherwise I really like it.